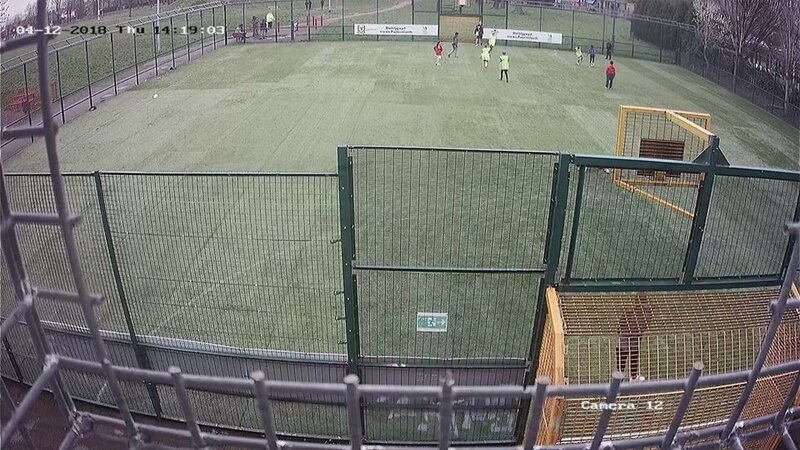 The Pill Mill has a great new 3G artificial all weather pitch with a shock pad surface. 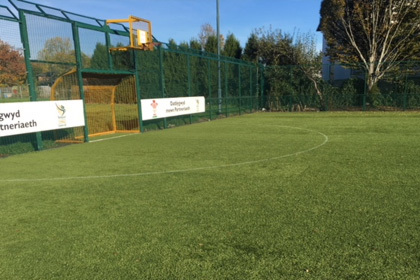 It is suitable for a range of sports including football, rugby and hockey. 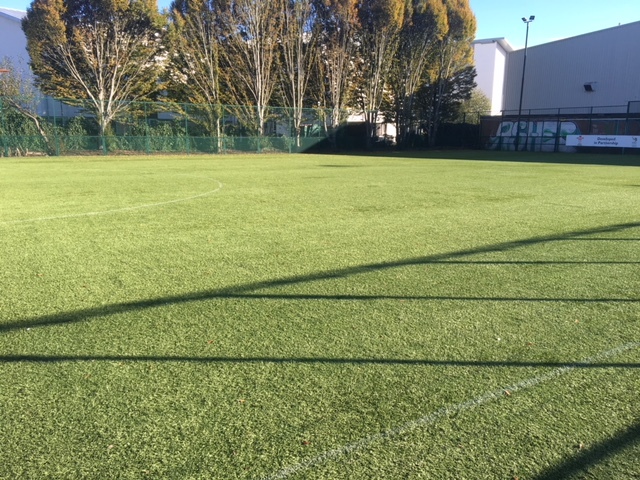 The facility is also floodlit and so is available all year round at all times of day and evening. The facility has been tested in accordance with British Standards EN 15330-1 (2013) and has passed all tests for performance requirements. 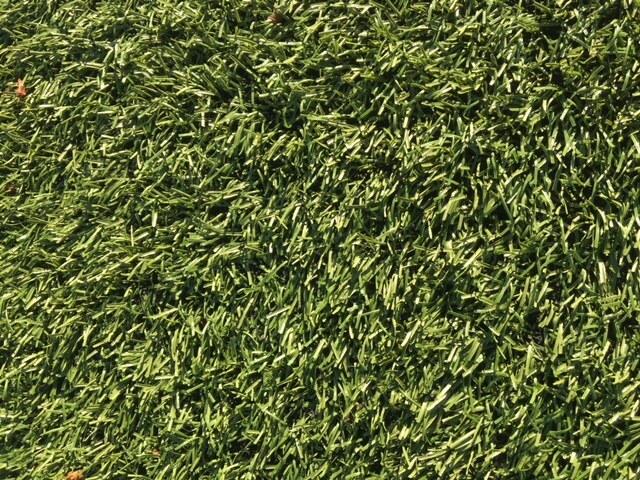 In addition the pitch has also been included on the Football Associations (FA) Football Turf Register. A concessionary rate may be available for Pill based sports organisations and clubs. Please contact the manager for more information about concessionary rates and full day sporting prices.